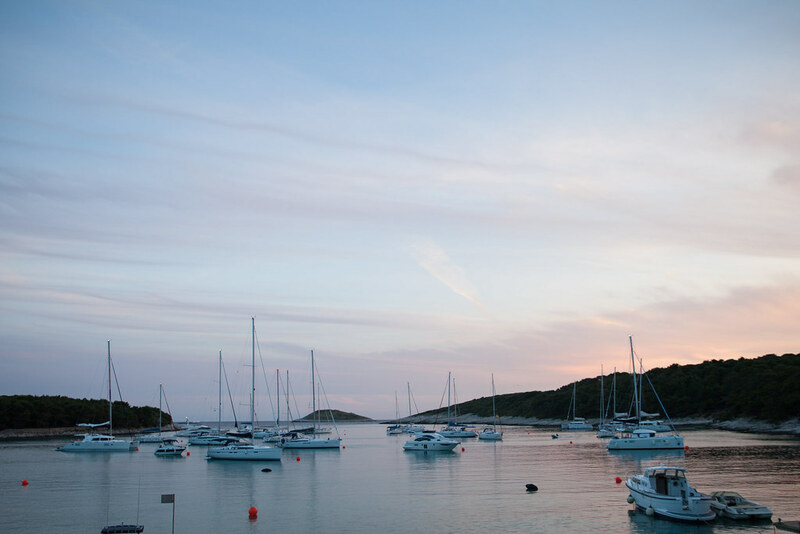 Hvar is the St Tropez of Croatia and the playground for fashionable yachties. The marina is full of luxury boats with well-dressed yacht-goers on board, who come the evening, pile off in search of chic restaurants and bars. It’s little wonder that the island is becoming the new French Riviera with its turquoise seas, peaceful bays and buzzing nightlife. Here is a guide to this beautiful island including how to get about, what to see and where to eat. Climb the Spanjola fortress at sunset to see the terracotta-roofed town and harbour basking in a golden hue. 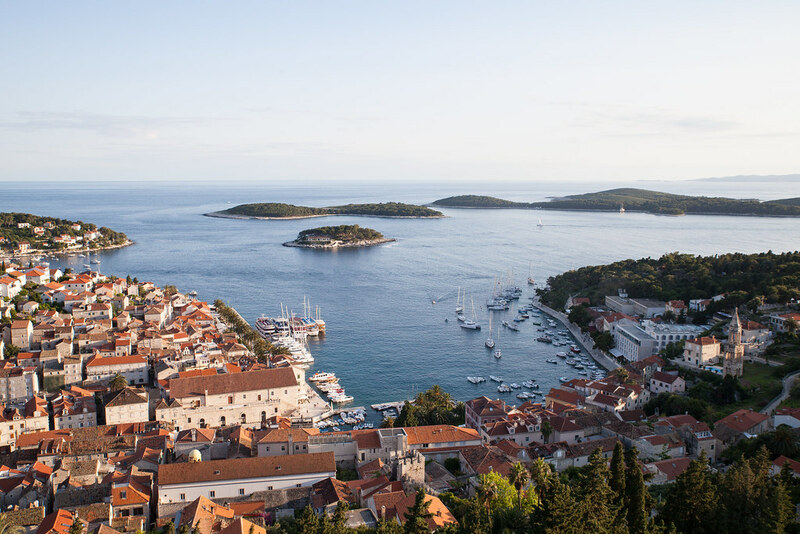 Describing Hvar’s old town as charming would be doing it an injustice. It is beyond beautiful with winding backstreets, entire walls of bougainvillea and church spires piercing the skyline. The best way to see the island is without a doubt, on the back of a moped. Feel the beating rays on your shoulders and the wind in your hair as you descend dirt tracks to pristine beaches and climb up winding roads for cliff top views. 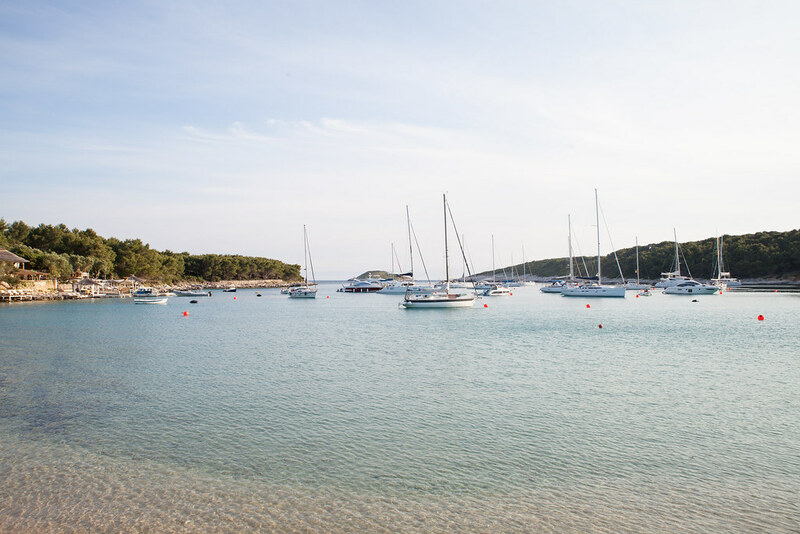 Just off Hvar town you’ll find the Pakleni Islands, a cluster of islets with crystal-clear waters, hidden beaches and tranquility in abundance. Hop on a water taxi, or even better hire a boat to explore these idyllic islands where beach bars, sunbeds and strawberry daiquiris await. 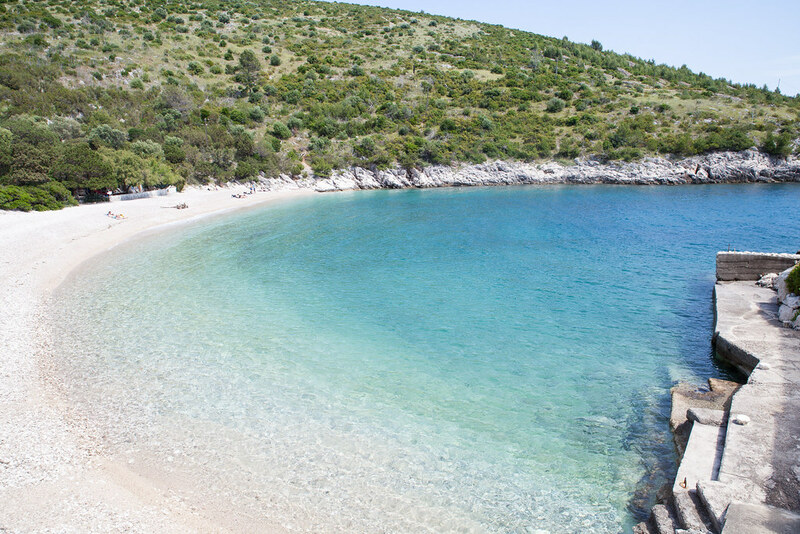 The most popular hangouts are Toto on Palmižana, Carpe Diem on Stipanska and Bonjs les Bains on Majerovica. 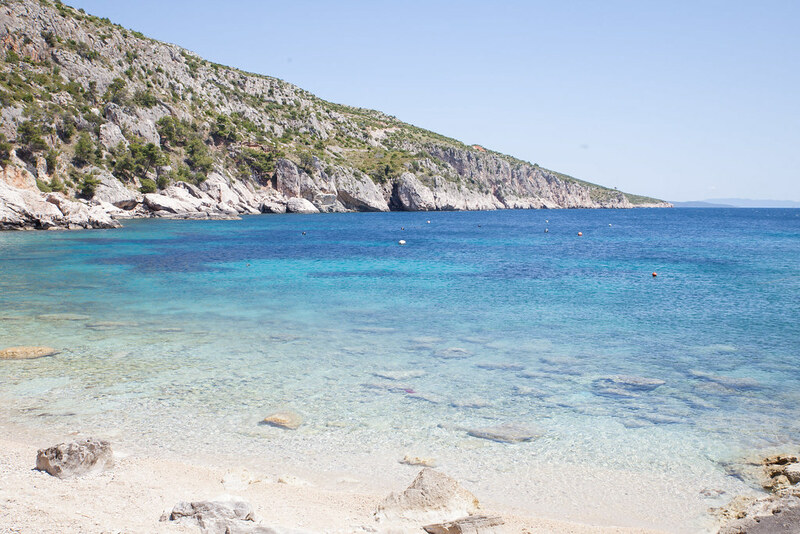 Close to Hvar town, Milna is one of the more popular beaches with plenty of restaurant options and beautiful turquoise waters. 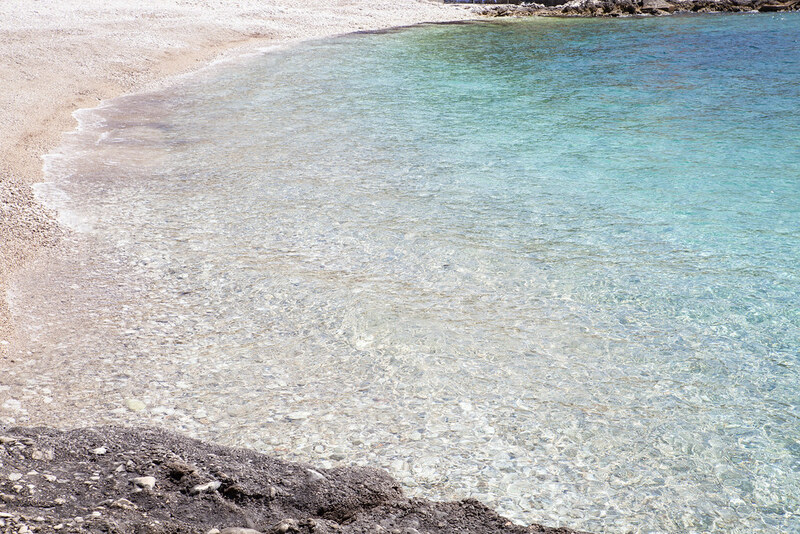 Zaracé is a beach of two contrasting coves. To one side lies an idyllic beach of turquoise waters perfect for swimming in, but to the other lies a rocky bay of emerald pools and cliff faces too steep to descend but too beautiful not to be awe-struck by. Restaurant Zorače is an awesome beach bar, it has all the cool of Tulum’s most fashionable hang-outs but none of the pretense. Wind charms sway in the sea breeze, soulful music hums in the background and Croatian beer is served out of the bottle. 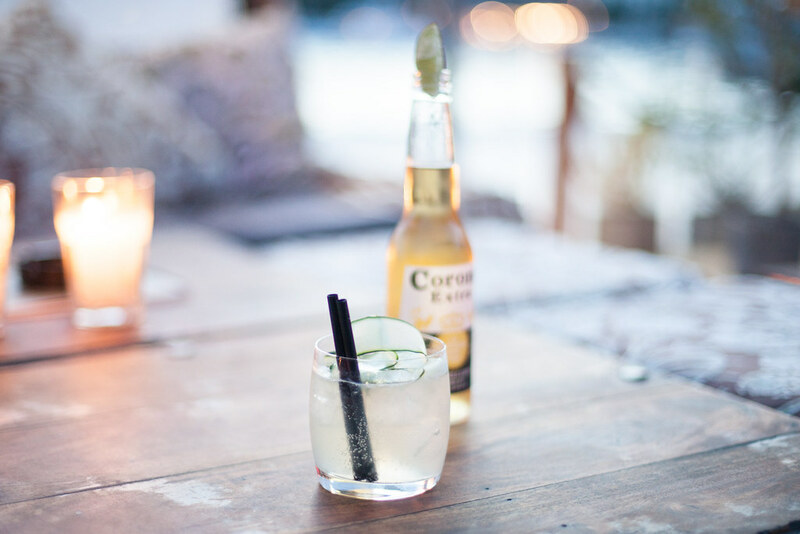 Grab a drink and watch the picturesque beach below as the sunlight dances through the wicker. It’s a steep and rocky descent but what awaits at the bottom is the most idyllic bay of azure waters and few people in sight. The most beautiful bay we came across the entire trip. 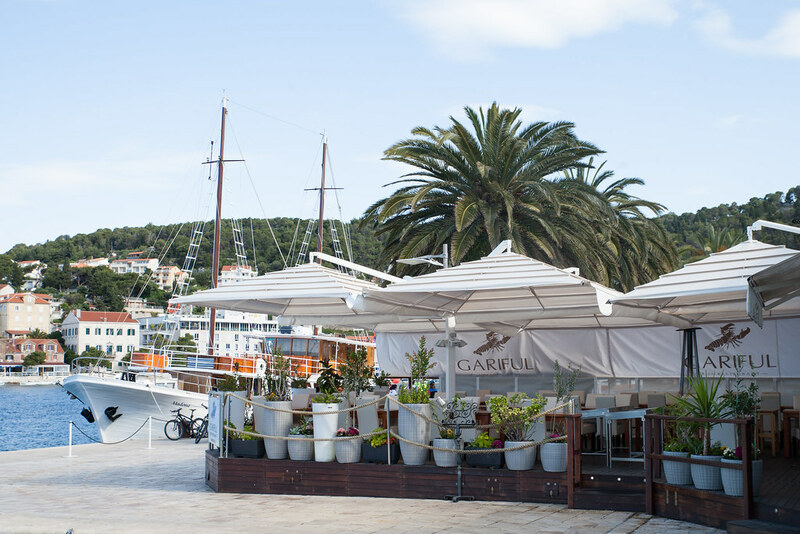 A wonderful seafood restaurant located right by the harbour making it the ideal spot to enjoy delicately cooked fish whilst perusing the boats in the harbour. 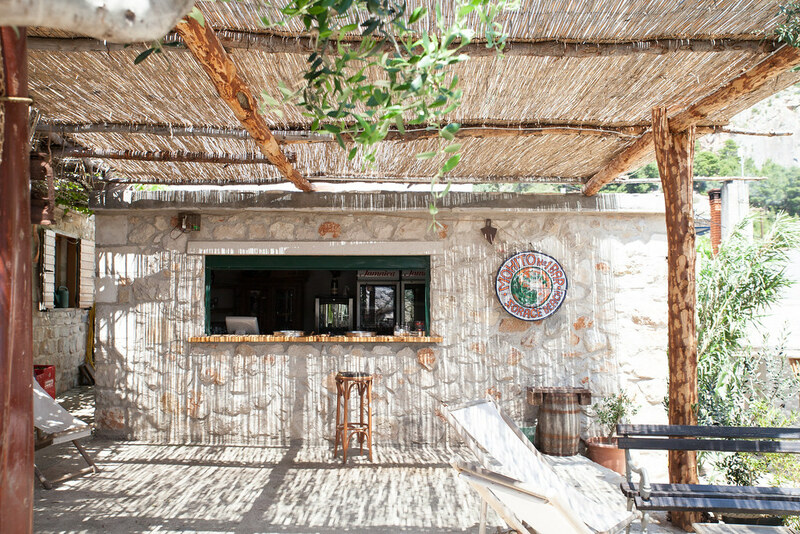 Passarola is one of the most authentic restaurants in Hvar. 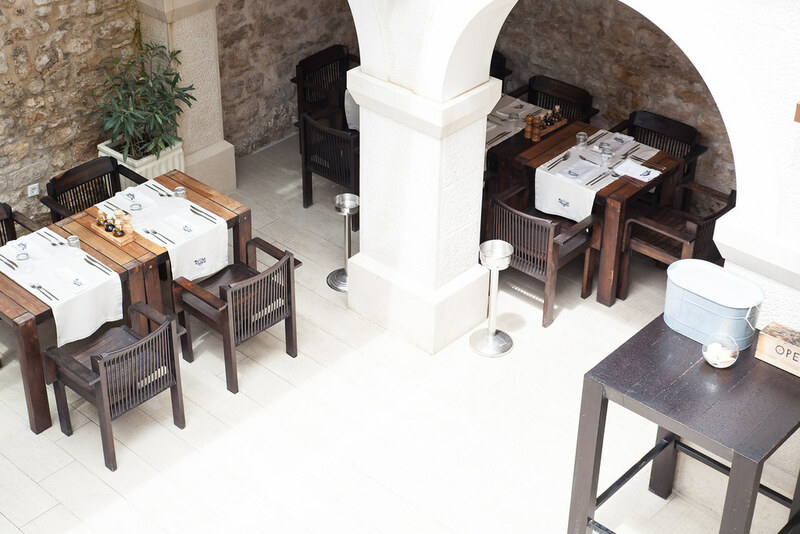 For a true taste of Croatian cuisine, order the oysters from Ston, Dalmatian prosciutto and Pag sheep cheese or any one of the traditional dishes on the menu. We ate the best meal of our trip at this waterfront restaurant. 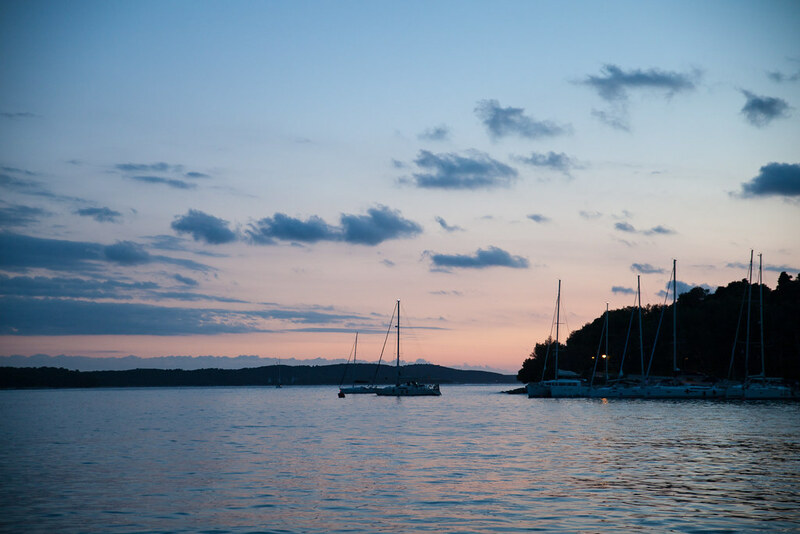 We hopped on a water taxi and arrived at an unspoiled bay with only a few boats docked in the marina and watched the sunset as we found ourselves in food heaven. Appetizers such as bruschette with baby shrimps and zucchini and fresh scampi carpaccio with capers will blow your mind. If you’re passionate about cocktails, then Carpe Diem should be your watering hole of choice. The extensive menu not only offers a wicked medley of cocktails, but also gives you an insight into the history of what you’re drinking. 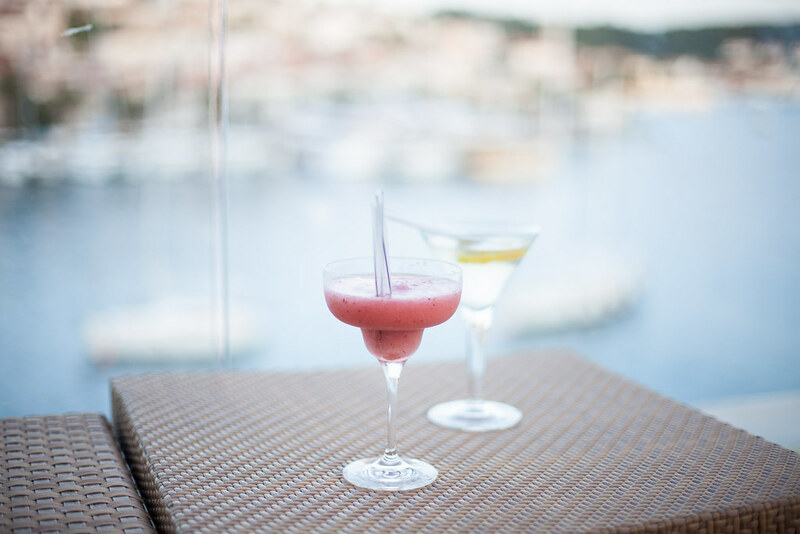 If rooftop terraces are your thing, then there’s only one place for you in Hvar: the Adriana. Located atop a slick hotel, this rooftop bar offers an array of classic cocktails, all to be sipped whilst enjoying the view. This is the best spot for perusing the boats which slide into the marina, as slick as can be. A little warning though that drinking here might induce serious boat envy. Hvar’s trendiest crowds flock to Hula Hula bar to watch the sunset and party late into the night. With a live DJ and a pumping soundtrack, this is the place to let your hair down and go a little wild. Stunning photos!! I really want to visit Croatia someday soon..it’s high on my list!